Join us for the official launch of Canada's First Book and Wine Club on May 13th from 1-3pm at Pondview Estate Winery! 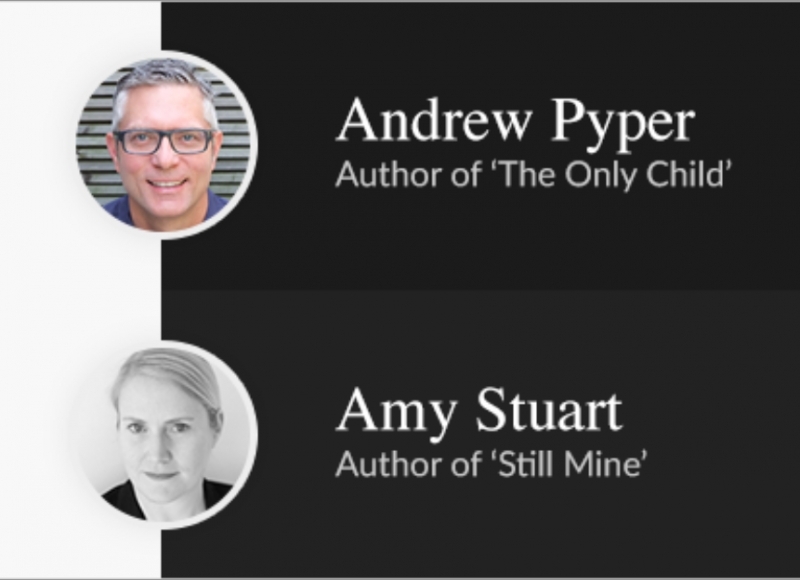 Meet two best selling Canadian authors who are being featured in our first ever Pondview Book & Wine Club selection available in the month of May. 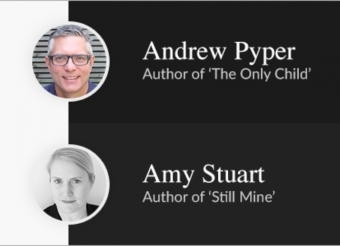 Andrew Pyper; author of "The Only Child" and Amy Stuart; author of "Still Mine" will be joining us to sip wine, talk about their latest books, answer questions and sign your copy to take home. The official world premiere book signing and release is taking place in Pondview's beautiful barrel room. Enjoy great wines in a unique and laid-back atmosphere while chatting and engaging with book and wine-lovers alike. Admittance to this event is both complimentary and family friendly. Books and wine by the glass will be available for sale! Sign up for Pondview's Book and Wine Club to reserve your spot today! Please select choice of book, to ensure we have a book reserved for you, to have it signed by the author. 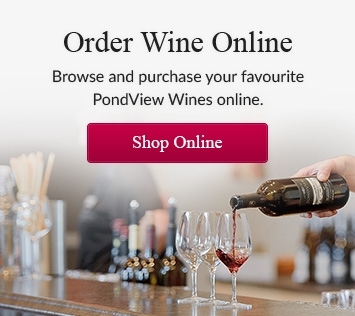 Put your feet up with a good book and a glass of Pondview wine! The Pondview Wine & Book Club gives members the opportunity to crack open a fantastic new read accompanied by Pondview wine. A book and wine lover’s dream! Your choice of Pondview red, white or mixed wine. Your choice of one featured book. Only $59.95 per order (value of apprx. $70).